Nosara's real estate, vacation and surf hub. With the most experience, most listings and even aerial drone footage, every Nosara search starts here. 7 Palmas - One of the nicest homes & locations in Guiones! A Hassle-free vacation. With the most exclusive and newest rental homes in Nosara plus our expert team on hand to assist you, we’ve got you covered. Book with us at no extra fee. Surfing Nosara - It's easier than you think. 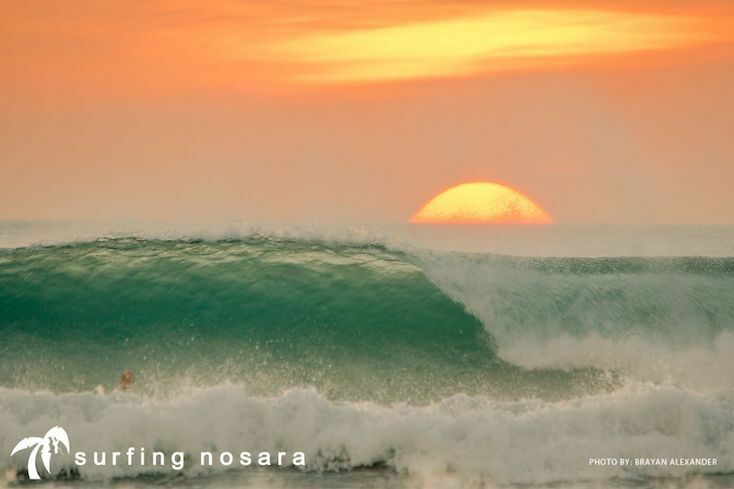 Founded in 2007 with a vision to be the place to exchange expert real estate advice and daily surf reports for the area, Surfing Nosara has grown into an informational and vacation hub, as well as the leading real estate office in the Nosara area. Our philosophy is simple- To make you happy, to be transparent and to be that friendly voice in the community you can trust with expert advice you can count on. And we’re proud to have attracted some of the brightest minds in Nosara to our team to allow us to do this. Checked out our latest blog post?